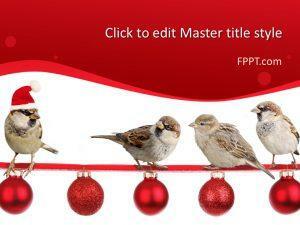 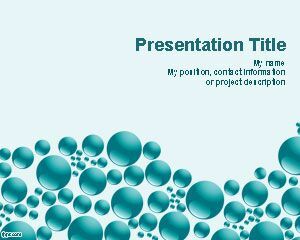 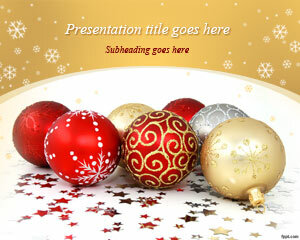 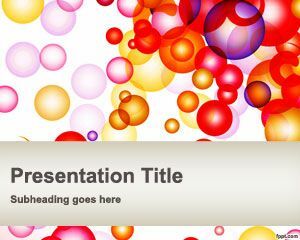 Express your bubbly side with free balls PowerPoint templates. 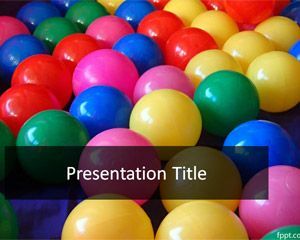 Themes include Fun Party, Twin Thread, and Blue Spheres. 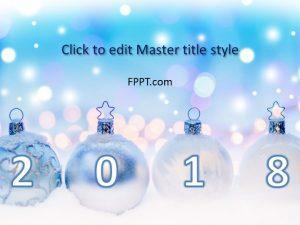 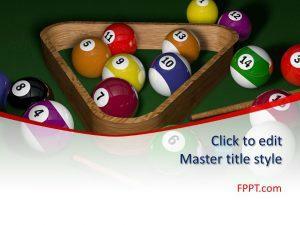 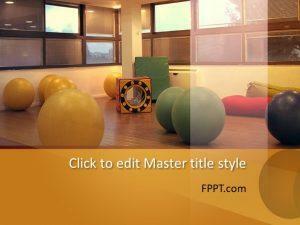 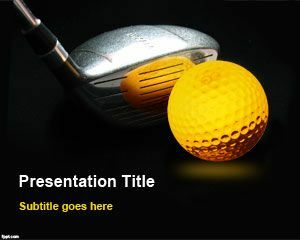 Download free balls PowerPoint templates and get vintage with the PinBall theme. 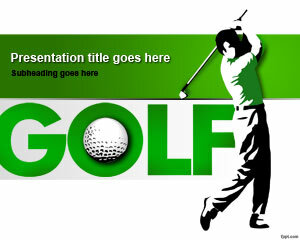 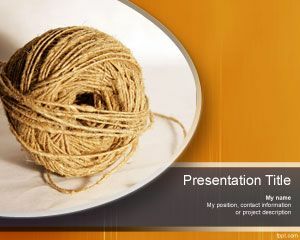 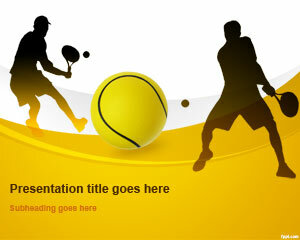 Alternatively, these free balls PPT backgrounds can be used to make a presentation on various ball sports.